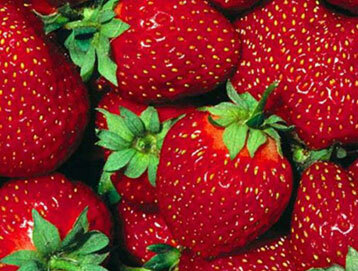 Thank you for visiting the Heider’s Berry Farm Contact Us page. Check Facebook for updates and picking conditions. The Heider's are happy to hear your questions and comments. You can reach us directly at 815-338-0301 or feel free to use our easy Online Contact form to send any questions, comments, or concerns. We'll respond as quickly as we can.